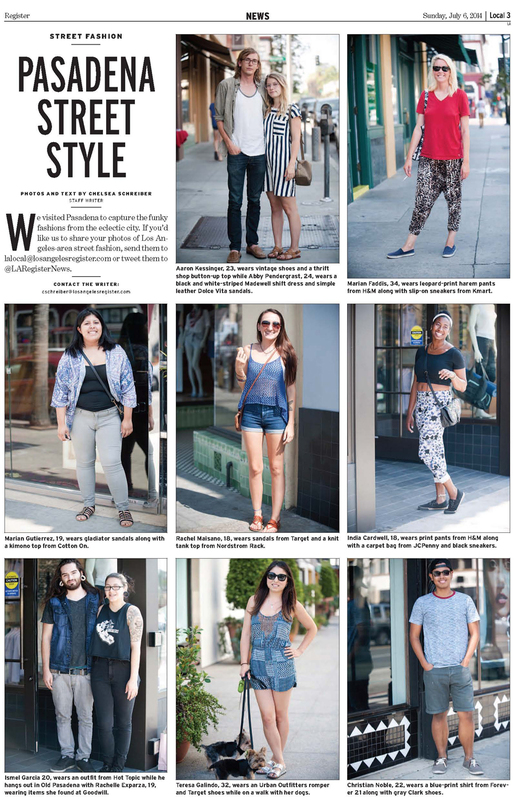 Strand Style was spotted in the Sunday edition of the Los Angeles Register again! 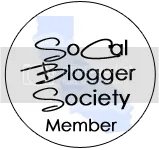 This week’s style spot – Pasadena! What a couple of cute couples!